We are very excited to announce that we successfully purchased a beautifu Constitution colt at the 2018 Keeneland September Sale. He has a great confirmation, and is out of a dam that we have had much success with. Constitution, a G1 winner completed his first year of stud at WinStar Farm in 2017, making this colt a part of his first crop. There is a lot of buzz about this new stallion who is out of a stakes winning dam, and has been covering some big name dams. 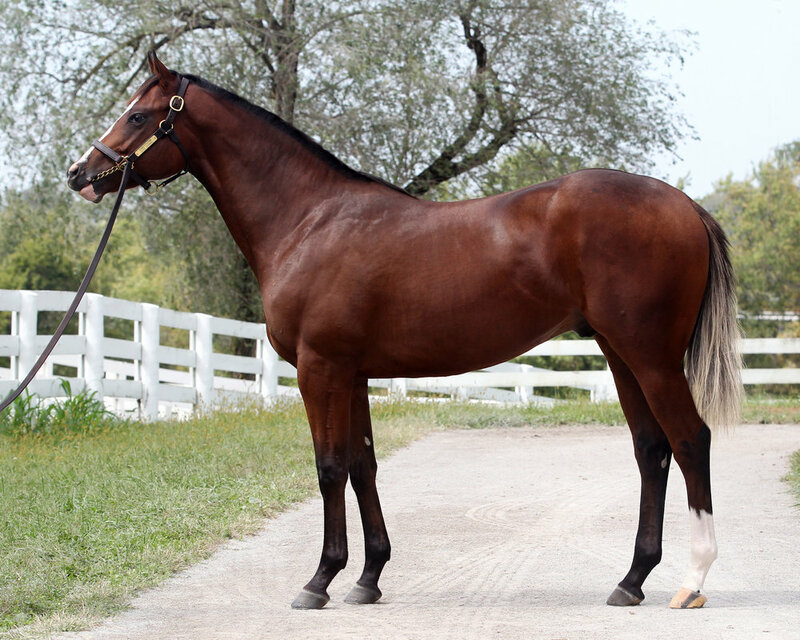 This colt is 3/4 brother to Stakes Placed runner, Tesseron by Tapit, earner of $268,000. Tesseron was sold at the Saratoga Select sale for $370,000 and was a debut winner. He spent the majority of his career racing in stakes competition. The Dam, Cute Cognac was a stakes winner at 3 and an earner of over $120,000. She is half Gratiaen a stakes winner on dirt and earner of nearly $300,000, as well as a half to Averymerrymoment the dam of Satisfy, making these two cousins! This colt is LOADED with incentives. 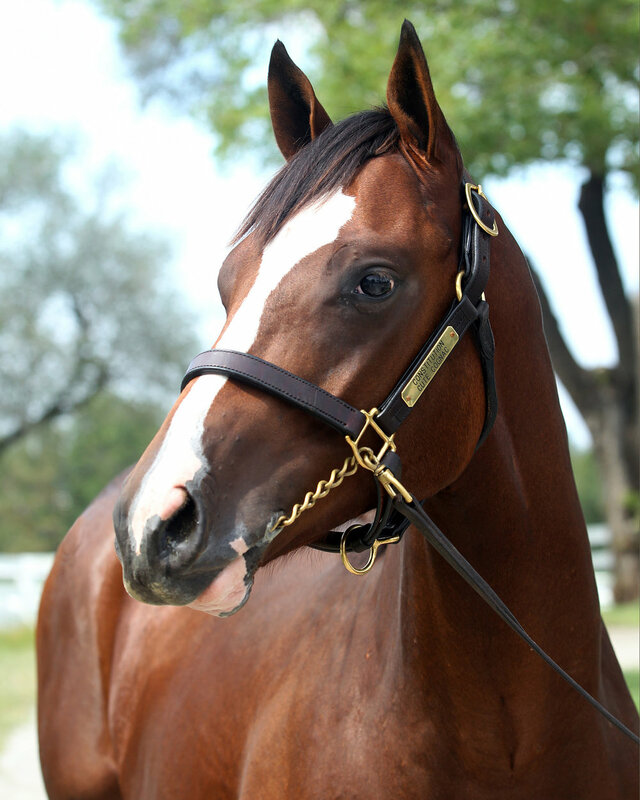 As a Kentucky Bred, and by a WinStar Stallion the incentives just keep coming and coming. For starters, this one is KDTF eligible making him qualify for higher purses at places such as Keeneland, Churchill Downs, Kentucky Downs. He is Breeders Cup Eligible.